179: We CAN Just Use a Form! 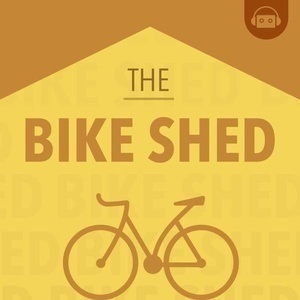 On this episode of the Bike Shed, Matt Sumner returns to chat with Chris about their recent adventures. They start by discussing Matt's ongoing work building an open source Ethereum implementation in Elixir and the joys of a test suite guiding your work. 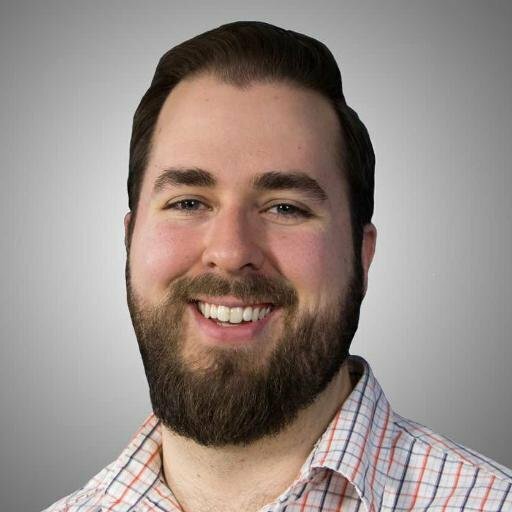 From there, Matt asks Chris about Chris's recent trip to speak at GraphQL Summit and his take on the current state of affairs in the GraphQL world (hint, it's good). Matt and Chris then discussed the progress they've made on simpler form handling in React applications and consider how far they could go with this, and then discuss the recent announcement of React Hooks.